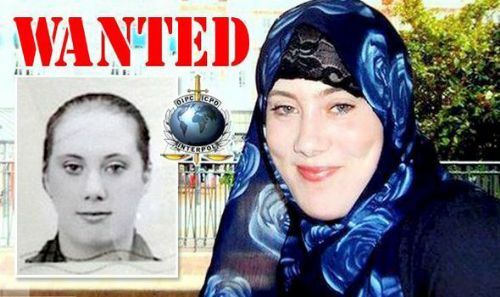 A British terrorist dubbed the White Widow is recruiting suicide bombers to attack a string of popular beaches this summer, it is claimed. 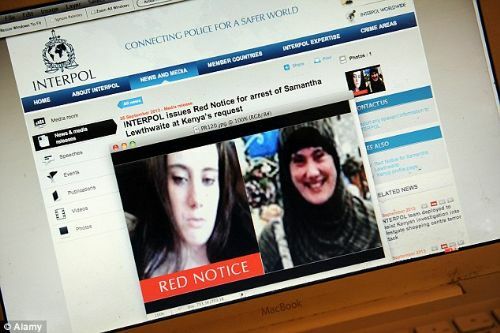 Samantha Lewthwaite , 34 - once the world's most wanted female terror suspect and whose reported death in 2014 was never independently verified - is thought to be targeting tourist hotspots including the Spanish Costas, Greece and Turkey, the Daily Star reports. 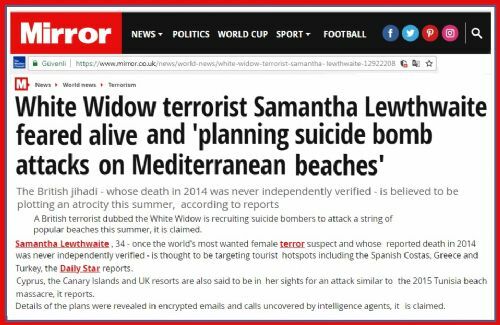 Cyprus, the Canary Islands and UK resorts are also said to be in her sights for an attack similar to the 2015 Tunisia beach massacre, it reports. Details of the plans were revealed in encrypted emails and calls uncovered by intelligence agents, it is claimed. 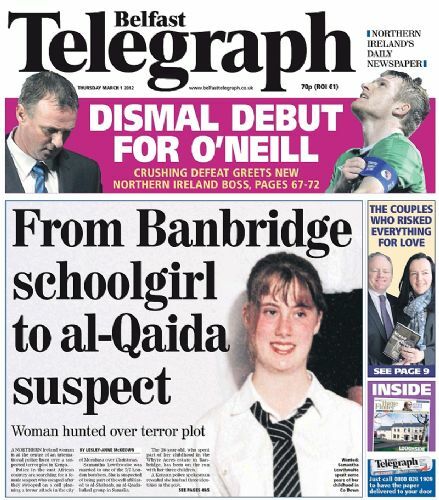 According to the paper, up to 30 terrorists have been recruited so far, many of them women and white converts, who have been trained in building suicide vests. 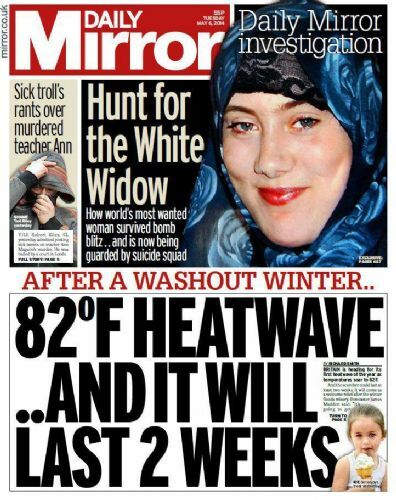 A source told the paper Lewthwaite was driven by a hated of "Britain and everything the west stands for". 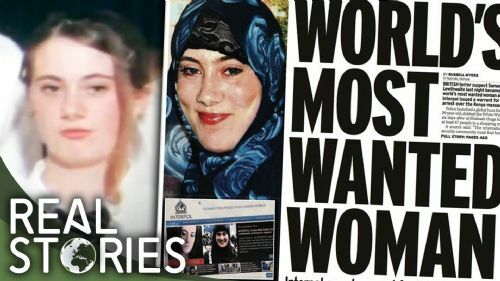 They said: She has mentored dozens of female terrorists and favours white converts to Islam because she feels they attracts less suspicion by the security services. She has convinced many female extremists that they need to sacrifice their lives if they want to be real servants to Islam. 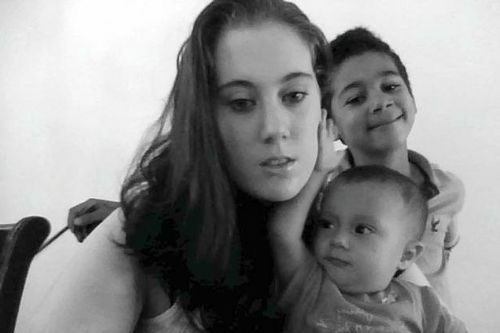 "Lewthwaite preys on very vulnerable women who are easily manipulated." 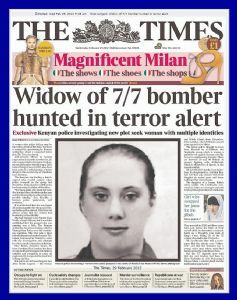 Lewthwaite, a mum-of-four from Aylesbury, Bucks, was a teenage convert to Islam and later married 7/7 bomber Germaine Lindsay. 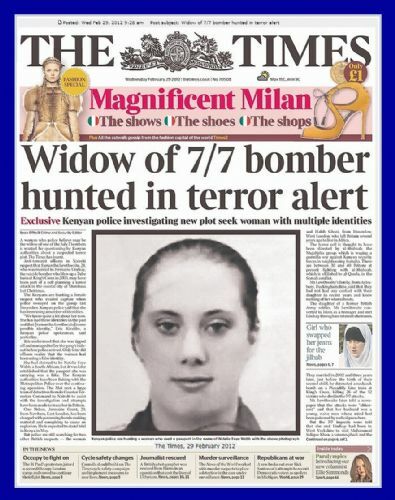 After the London attacks in 2005, which killed 52 people, she fled the UK for Kenya and became a key player in the Somalian terror group Al-Shabaab. Intelligence chiefs suspect her of being behind the deaths of over 400 people. 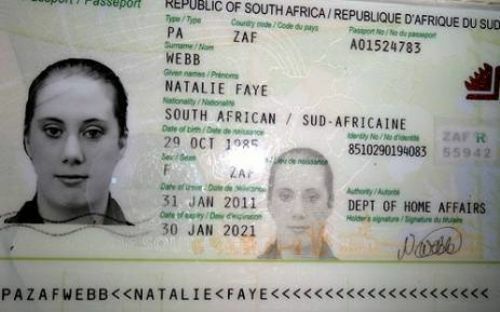 Atrocities she has been linked to include the September 2013 massacre at Nairobi's Westgate shopping centre, which saw 71 people killed including four attackers. 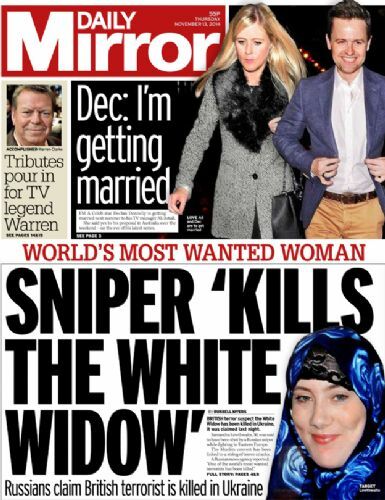 In 2014, it was reported Lewthwaite had been shot dead by a Russian sniper, but the claims were later denied - and never independently verified. 'Beyaz Dul'un Hedefinde Türkiye Var mı.? 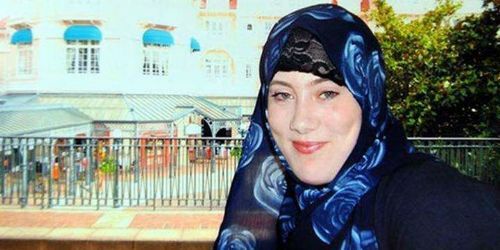 İngiltere basınında yer alan bir habere göre, 'Beyaz Dul' lakaplı kadın terörist Samantha Lewthwaite, intihar bombacıları yetiştirerek aralarında Türkiye'nin de olduğu birçok ülkeye saldırı yapmak amacıyla göndermiş.! Gazetede, şifrelenmiş yazışmalar, telefon kayıtları ve yabancı istihbarat birimlerinin raporlarına dayandırılan haberine göre 30 teröristin İngiltereden intikam almak için Yunanistan, Türkiye, Kıbrıs, İspanya Sahilleri, Kanarya Adalarını hedef aldığı gündeme getirildi. Teröristin İngiltereden nefret ettiği ve İngilizlerin favori tatil mekânlarını vuracağı iddia ediliyor. !